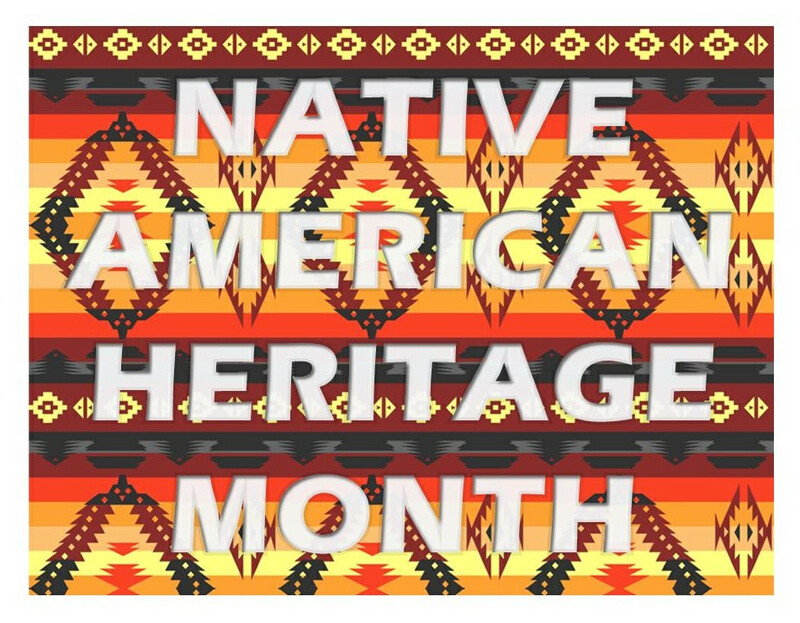 This commemorative month aims to provide a platform for Native Americans in the United States of America to share their culture, traditions, music, crafts, dance, and ways and concepts of life. This gives Native people the opportunity to express to their community, both city, county and state officials their concerns and solutions for building bridges of understanding and friendship in their local area. 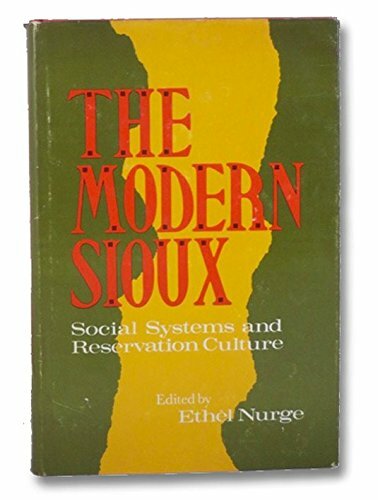 Your UCBA library is sharing a selection of our titles relating to many aspects of Native American life. More than 160 tales from eighty tribal groups across the continent comes tales of creation and love; heroes and war; animals, tricksters, and the end of the world. 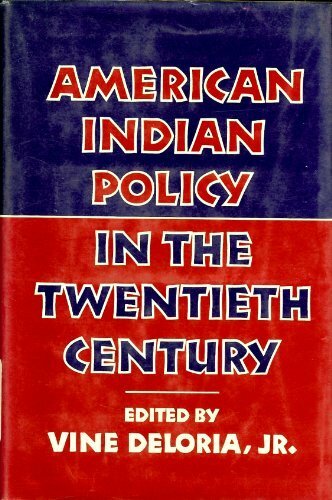 Offers eleven essays on federal Indian policy. "In Black Eagle Child Young Bear recreates his life within the fifties, sixties, and seventies circumstances of a familiar American history of racism, Vietnam, drugs, the Doors, and Castaneda's cults. 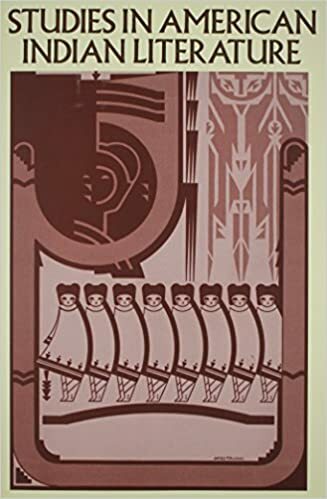 But always central to these honest, imaginative vignettes are Young Bear's exits from and returns to his home on Iowa's Mesquakie Settlement, the lands his great-great-grandfather, Ma mwi wa ni ke, helped obtain on behalf of the tribe in 1856." The most famous Native American book ever written, Black Elk Speaks is the acclaimed story of Lakota visionary and healer Nicholas Black Elk and his people during the momentous, twilight years of the nineteenth century. From the brilliant tactical abilities of famed warriors to the eloquent oratory of indigenous philosophers, poets, and statesmen, the profiles in Brave Are My People help correct the error of omission. 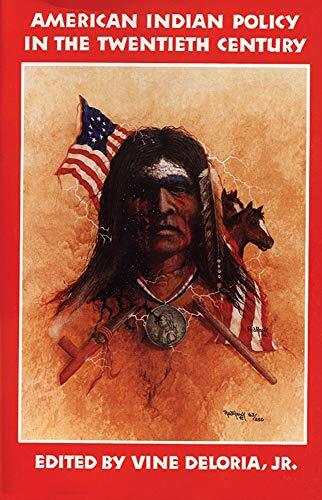 A true classic of American history, Bury My Heart at Wounded Knee is Dee Brown’s eloquent, meticulously documented account of the systematic destruction of the American Indian during the second half of the nineteenth century. Using council records, autobiographies, and firsthand descriptions, Brown allows the great chiefs and warriors of the Dakota, Ute, Sioux, Cheyenne, and other tribes to tell in their won words of the battles, massacres, and broken treaties that finally left them demoralized and defeated. 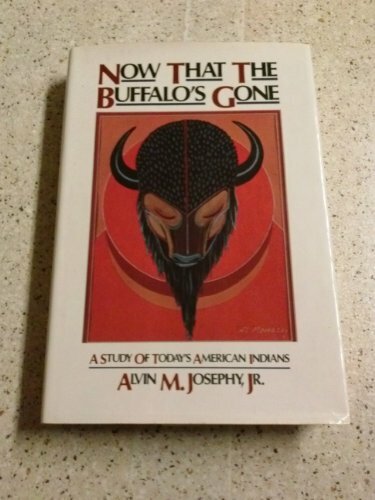 A unique and disturbing narrative told with force and clarity, this book changed forever our vision of how the West was really won. Alexie writes affectingly about life on a reservation in eastern Washington state through prose and poetry. This book provides a history and ethnography of the Cheyenne people from their prehistoric origins north of the Great Lakes to their present life in the reservations in Oklahoma. It is based on archaeological material, historical and linguistic evidence and draws vividly on the oral traditions of the Cheyenne themselves. Here, as it unfolded, is the chronology of the native American woman's life. With over one thousand alphabetically arranged entries, representing over one hundred different Native American cultures, this thoroughly illustrated and carefully researched guide explores the amazing array of mythical beasts, heroic humans, and nurturing spirits that make up the fascinating spectrum of Native American mythology. 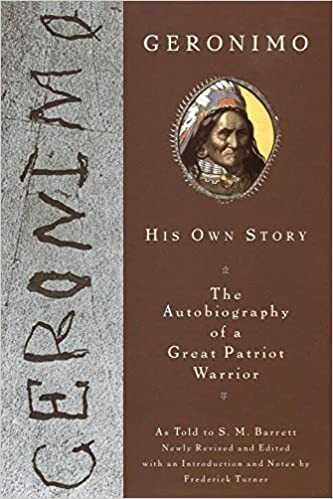 A story about the life of the most famous of the Apache warriors. Many reminiscenses of battles against the Mexicans and also all that he chosed to tell to his captors about his wars against the U.S. Army. Snyder renders in fine detail the early 19th-century experimental interracial community in central Kentucky called Great Crossings, home to Choctaw Academy. The school, opened in the 1820s and shuttered in 1848, was molded by Richard Mentor Johnson, a former Indian fighter, prominent Kentucky politician, and vice president under Martin van Buren. 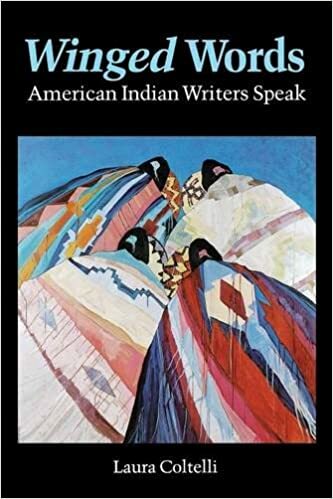 An anthology of writing by American Indian women illustrated with many photographs. Acclaimed historian and activist Roxanne Dunbar-Ortiz offers a history of the United States told from the perspective of Indigenous peoples and reveals how Native Americans, for centuries, actively resisted expansion of the US empire. In this spiritual, moving autobiography, Wilma Mankiller, former Chief of the Cherokee Nation and a recipient of the Presidential Medal of Freedom, tells of her own history while also honoring and recounting the history of the Cherokees. Mankiller's life unfolds against the backdrop of the dawning of the American Indian civil rights struggle, and her book becomes a quest to reclaim and preserve the great Native American values that form the foundation of our nation. A thorough study of the present political situation regarding the American Indian and self-government. Sports mascots have been a tradition for decades. Along with the usual lions and tigers, many schools are represented by Native American images. "The Native American Mascot Controversy" provides an overview of the issues that have been associated with this topic for the past 40 years. Gerald Vizenor was a journalist for the Minneapolis Tribune when he discovered that his direct ancestors were the editor and publisher of The Progress, the first Native newspaper on the White Earth Reservation in Minnesota. Vizenor reveals in Native Liberty the political, poetic, visionary, and ironic insights of personal identity and narratives of cultural sovereignty. 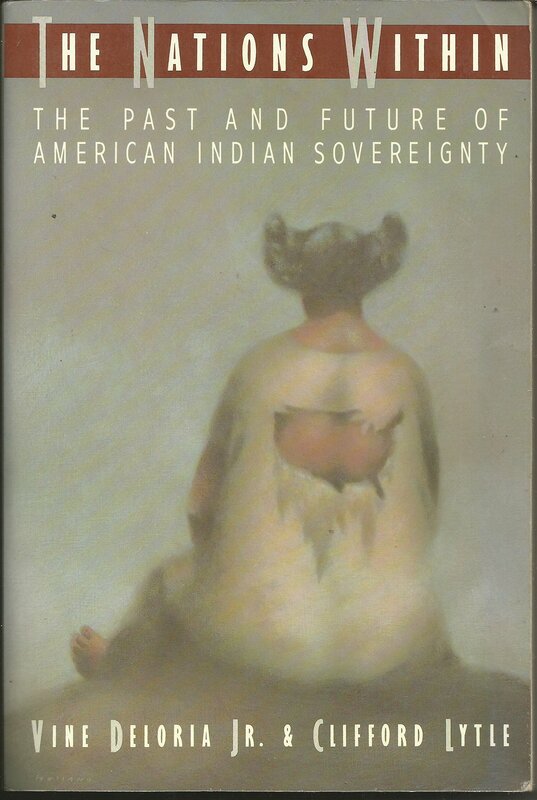 With a certain amount of necessary background history included, this is essentially an account of the present status of the American Indian. 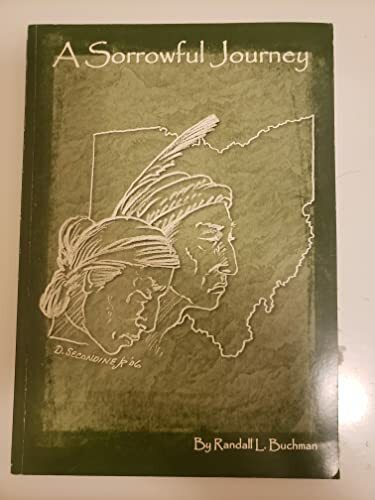 Ohio's First Peoples depicts the Native Americans of the Buckeye State from the time of the well-known Hopewell peoples to the forced removal of the Wyandots in the 1840s. Wide-ranging in scope and wonderfully accessible, this unique resource reexamines with fresh clarity and brio the issues and concerns that color the lives of all women. 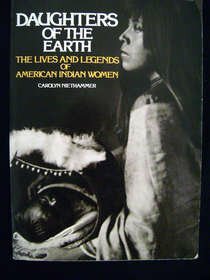 This pioneering work, first published in 1986, documents the continuing vitality of American Indian traditions and the crucial role of women in those traditions. 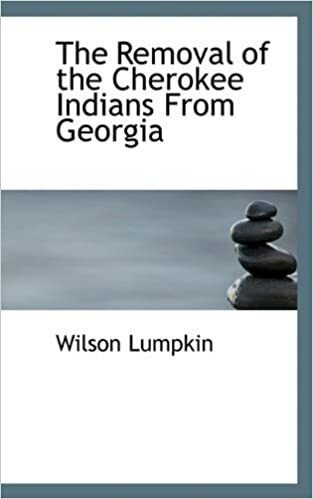 This book focuses on the removal of the "mixed band" (Seneca and Shawnee) from the Lewiston Reservation in Ohio following the 1830 Indian Removal Act. 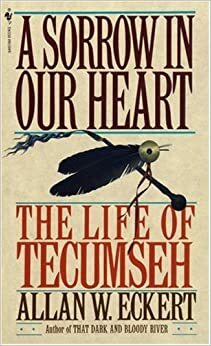 A biography of the famous Shawnee describes Tecumseh's plan to amalgamate all North American tribes into one people, his role as statesman and military strategist, and his death in the Battle of Thames. 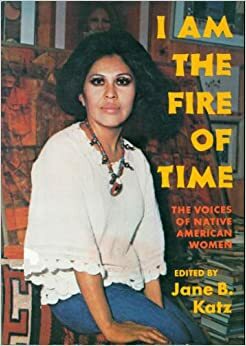 A powerful collection of traditional tales, biographical writings, and contemporary short stories, many by the most accomplished Native American women writing today, including: Louise Erdrich, Mary TallMountain, Linda Hogan, and many others. An American Indian woman shares her ideas and feelings on being an Indian raised by white parents, the beauty of nature, creativity, love, and white wars and government. 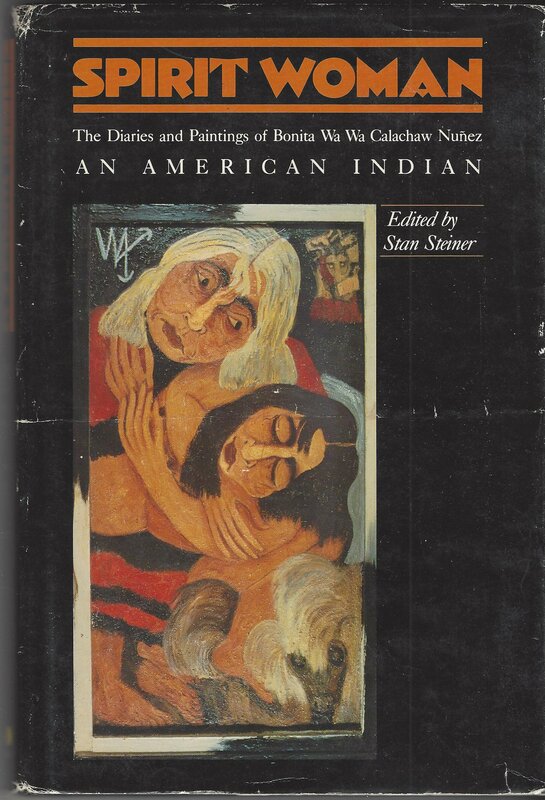 This classic volume in Native American studies features essays on traditional and modern American Indian literature. A hilarious collection of stories that explores the precarious balance between self-preservation and external responsibility in art, family, and the world at large. The award-winning author of "Sign Talker" and his wife Dark Rain, of the Shawnee Nation, United Remnant Band, tell the story of Nonhelema, a woman chief of the Shawnee. The Native American activist recounts his struggle for Indian self-determination, his periods in prison, and his spiritual awakening. Laura Coltelli interviews some of America's foremost Indian poets and novelists, including. They candidly discuss the debt to old and the creation of new traditions, the proprieties of age and gender; and the relations between Indian writers and non-Indian readers and critics, and between writers and anthropologists and histo-rians.